Here is an offer where you can enter to win the MAX Your Passion Sweepstakes and Instant Win Game. (1) Grand Prize – Two (2) round trip coach class flights valid to any destination served by Orbitz’ choice of airline with an ARV of up to $4,120 , $1,600 spending money, and $1,000 Orbucks for an eligible hotel stay. (1000) $30.00 Digital Gift Card. 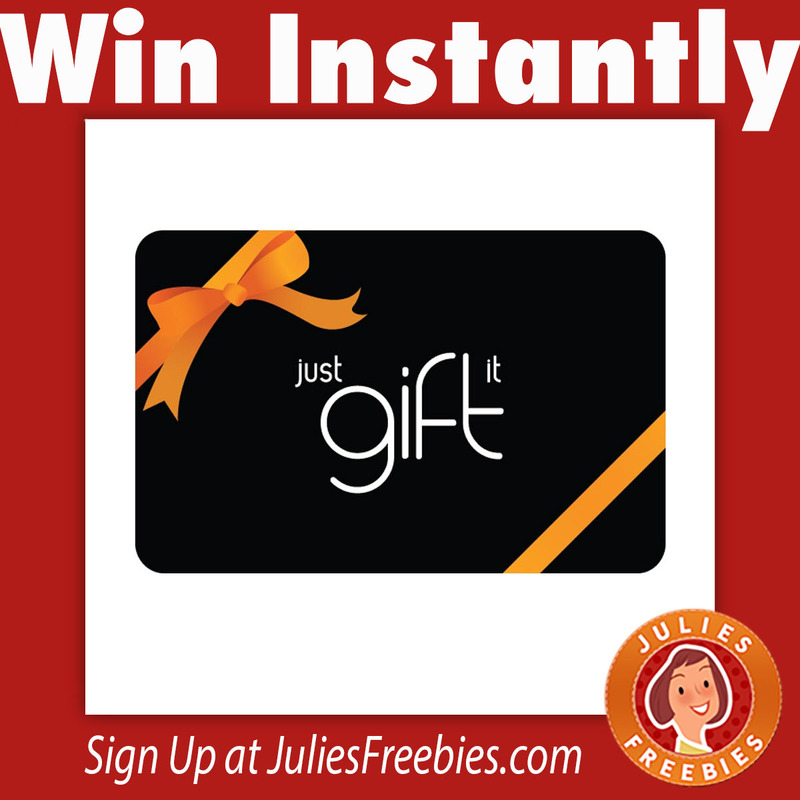 The post MAX Your Passion Sweepstakes and Instant Win Game appeared first on Julie’s Freebies.